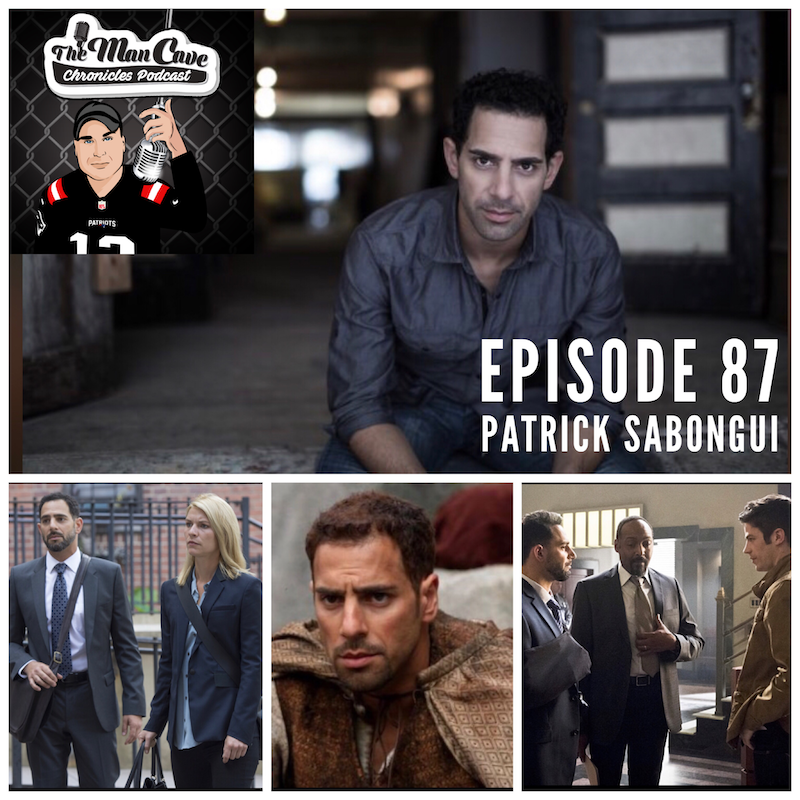 Patrick Sabongui joins host Elias on this week’s podcast. You have seen him on CW’s The Flash as Captain Singh, Homeland, 300 and more. We talk about growing up in Canada, his career, sports, and future projects. DAP: Episode 105: Our Favorite Improvised Movie Scenes!